Attention Investors!! 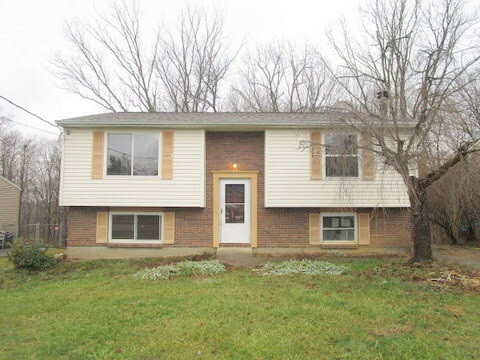 This is a great opportunity for rehab and resale or rental on this 4 bedroom, 2 bath house. Convenient location. It has a newer roof. The rest is up to you.